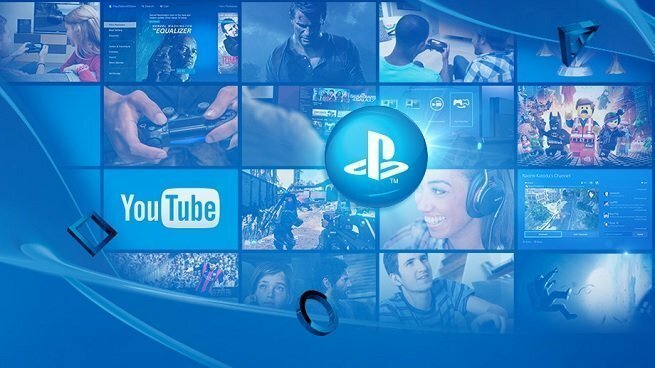 Sony is now allowing PlayStation 4 players to change their PSN names. Your first PSN Online ID change is free, but after that, PSN name changes will cost you $5-10. If you’re absolutely sure that you want to change your PSN name, there are two methods: You can do it straight from your PS4, or through a web browser. Be warned, though. If your change your PSN ID, there’s a good chance that some of the older games on your system will not accept the change. Sony insists that the most popular online games will work fine after the change, but warns that games released before April 1, 2018 may malfunction. You can find a full list of tested, compatible games right here. Older games, even offline single-player games, could experience major issues for players who change their handles. Sony admits that loss of progress, loss of trophy tracking, loss of ranks or high scores, and even loss of paid content and DLC could be an issue. Reverting back to your original ID could fix those problems, but it’s up to you whether or not you want to risk it.